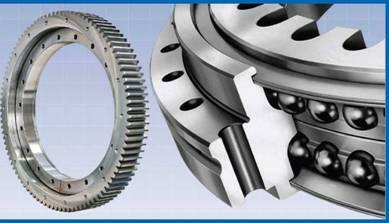 Slewing Ring, Swing Bearing Turntable for most Excavators construction Equipment. We specialize in Construction Equipment Parts Undercarriage, Rubber Tracks, Final Drives, Slewing Rings, Main Hydraulic pumps, for most construction equipment. We are a #1 construction equipment parts retailer. That's because we sell such a wide range of parts for such a wide range of construction equipment. We sell our parts for less than most other parts retailers. In construction, time is money, and we understand that. That's why we drop-ship your parts directly to you so that you get your parts fast — usually in 2 days.